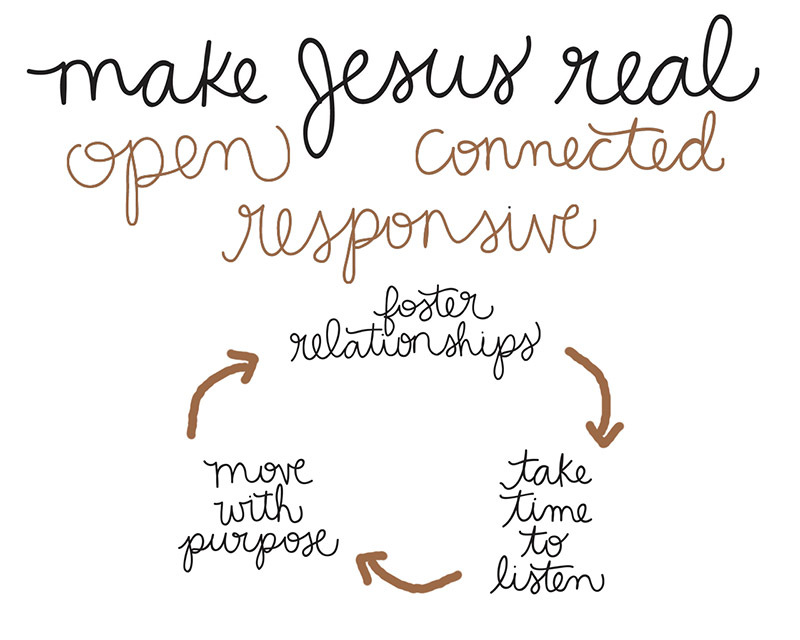 Seeds exists to make Jesus real, by fostering relationships, taking time to listen and moving with purpose. Seeds’ life is shaped around 3 core values: openness, connectedness and responsiveness. Our model as a church is to create environments where anyone can connect to God, their self and to others. We meet most Sunday’s for worship at 10:45am at the eXchange building, 116 Main Street Altona, Manitoba, Canada.